Tom Cruise as Ethan Hunt, our past, our present, and our future. Courtesy of Deadline, the dates for the new movies are as follows: one releasing July 23, 2021 and another on August 5, 2022. That means, once we get through the excrutiating, Ethan Hunt-less 2019 and 2020, we’re getting two years of Mission: Impossible goodness. Both movies will naturally feature Tom Cruise as Ethan Hunt, alongside whatever gang of thinky misfits and action heroes will inevitably gather around him to help out, marvel at his stunts, and take a few of his bullets for him. Interestingly, this double header points toward what the Mission Impossible franchise is slowly becoming: a major tentpole that’s nearly annualized, with delightful doses of questionably feasible tasks every year or two. Who’s betting we’re going to see some spinoffs sooner or later, maybe a whole Ethan Hunt-iverse? 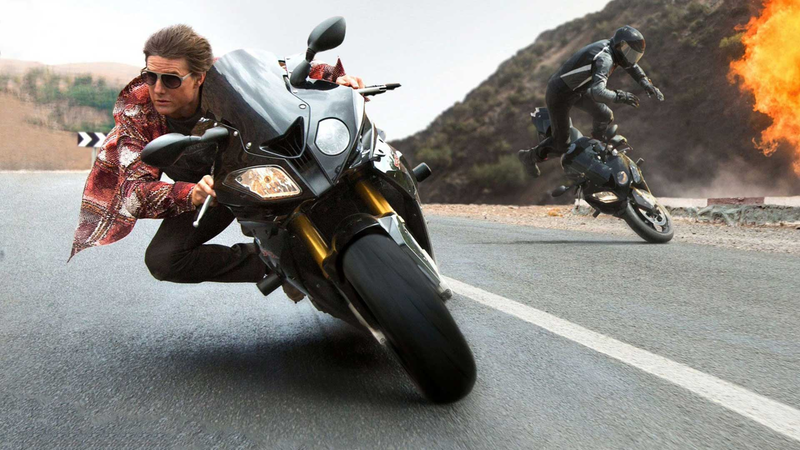 Even if not, we’re going to have at least a couple glorious years of annual Mission: Impossible movies. For fans of big dumb action movies, that’s a blessing.